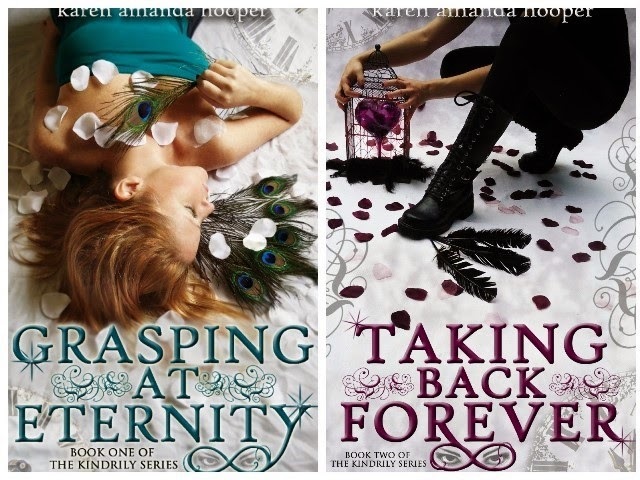 The third and final book in The Kindrily series, FIGHTING FOR INFINITY, by Karen Amanda Hooper has a magical new cover. To celebrate, she's giving away a signed paperback and an ebook bundle! Cover created by NYC’s premiere digital agency, Steve Graham of www.avurt.com. Every moment, every lifetime, every decision--including her choice to erase--has led Maryah to this. Two outcomes are possible: an infinite happy-ever-after with her kindrily or the final severing of her relationship with Nathan. Closer to the enemy than ever before, Maryah unravels the diabolical plan that Dedrick has been manipulating into place for centuries. 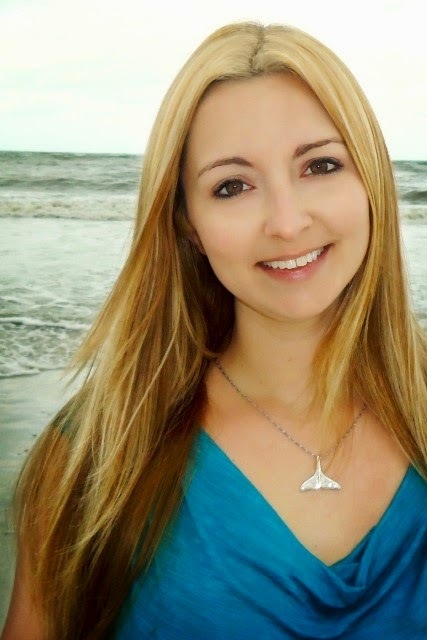 Revelations, secrets, and lies surface faster than Maryah can process. She doesn’t know who to trust, what to believe, or how to save her loved ones from the desolate future Dedrick is so close to executing. Guided by an enigmatic raven-haired prisoner, Maryah fights body and soul to save Nathan, her kindrily, and countless others. But is her love strong enough to alter a prophecy written in the stars? 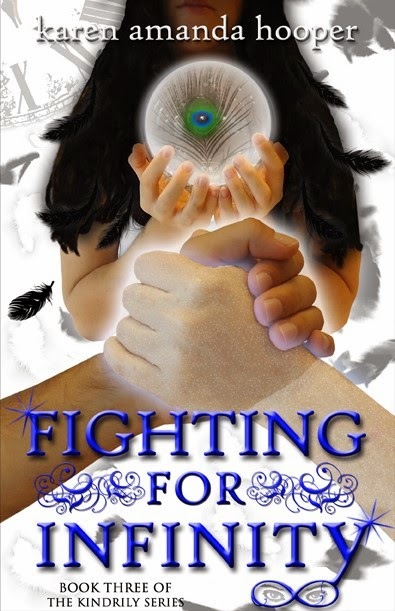 FIGHTING FOR INFINITY releases April 30, 2014. Karen Hooper was born and bred in Baltimore, frolicked and froze in Colorado for a couple of years and is currently sunning and splashing around Florida with her two beloved dogs. She's addicted to coffee, chocolate and complicated happily-ever-afters. Karen has been making up stories for as long as she can remember. Due to her strong Disney upbringing, she still believes in fairytales and will forever sprinkle magic throughout all of her novels. I'm happy to share the excitement, and your cover rocks! !